Smriti Irani after being criticized during 2014 lok Sabha election about her affidavit on higher education. She finally declared that she is never graduated. 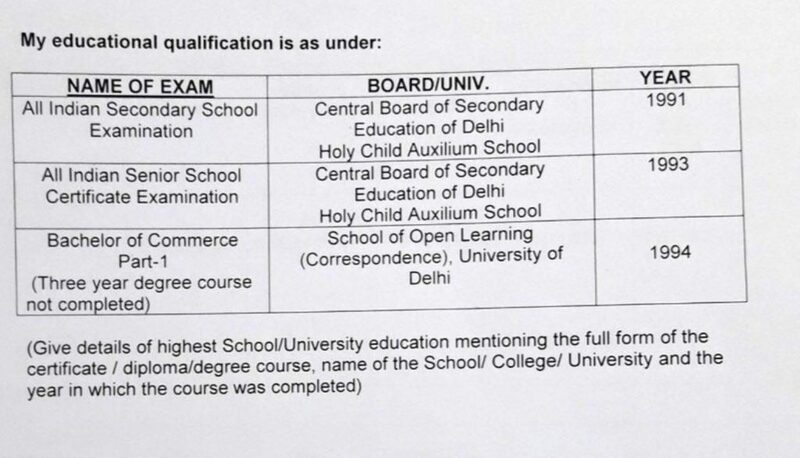 The affidavit which is submitted to election commission for 2019 election claims that she was not able to complete her B.Com from open University of Delhi . So, her education is 12th pass . In 2004 , the affidavit which was submitted to election commission says that she is BA graduated. Later, in 2014 election she claims herself Bcom graduated from part 1 but in 2019 according affidavit her higher education is 12th pass. 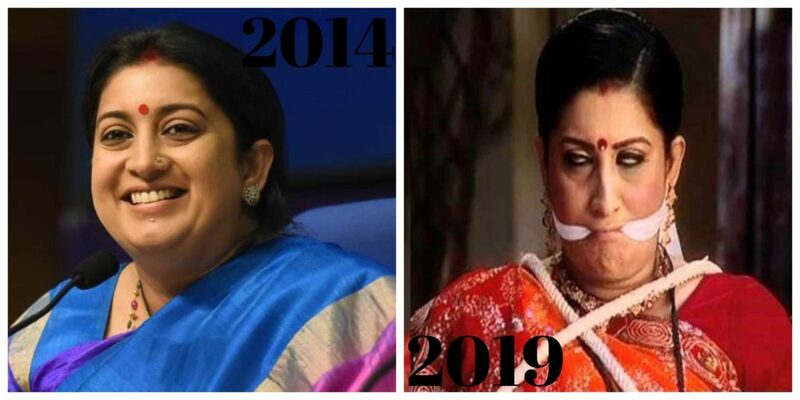 Smriti Irani in all these passing years not only proven herself as an honest politician but also gained power and public trust and made us understand hard work pays off.